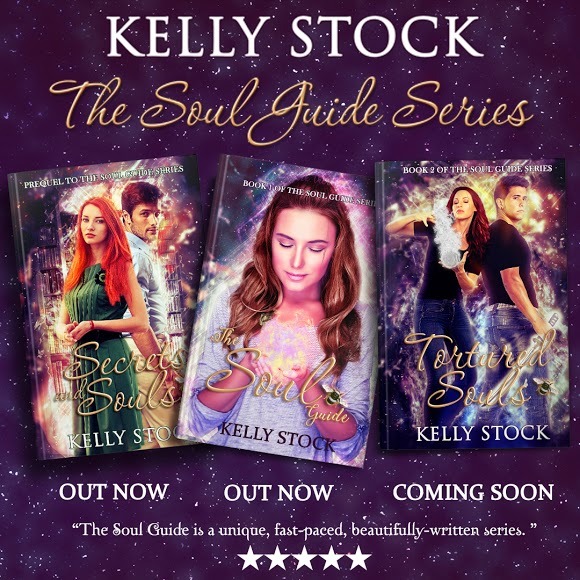 Urban fantasy author Kelly Louise Stock is joining us today, to tell us a bit about her holidays, share an excerpt from The Soul Guide series, and of course she’s got a great giveaway! So as a huge fan of the Christmas festive period I am one of those people who puts up their Christmas tree early. 1st December, as far as I am concerned, is the best time to do this. Last year I may have even put it up a day earlier than that, much to my husband’s chagrin. This year I am hosting Christmas for my extended family which I don’t mind in the slightest. In fact, the last three Christmas’s have been at my house and I’ve fed between 11-15 people each time. I tend to cook a leg of lamb, beef, and pork with all the accompanying vegetables and side dishes. Not many people in my family like the traditional turkey, which is fine with me as I don’t like it at all. Since having children (I have a ten and a seven-year-old) Christmas has become even more magical. Their delight on Christmas is so heart-warming, and their screams of joy when they open their presents is a wonderful. For me, Christmas is all about family, spending time with each other and taking stock of all the things we should be grateful for. As a family we always go and see a pantomime at Christmas. A couple of years ago we saw Peter Pan and Henry Winkler aka the Fonz from Happy Days, played the Captain Hook. He was brilliant! 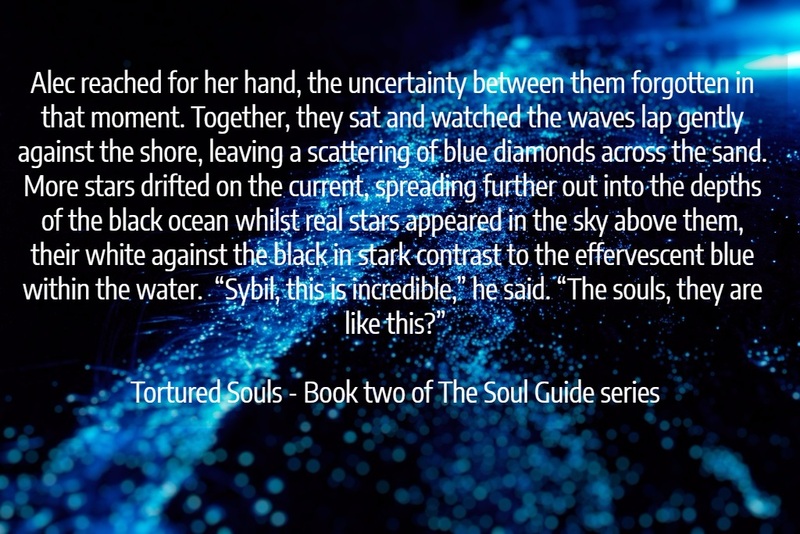 This year I am completely unorganized (I’ve usually done most of the Christmas shopping by now) mainly due to a new book series I am writing under my pen name Bea Paige and the release of Tortured Souls – book two of The Soul Guide series. 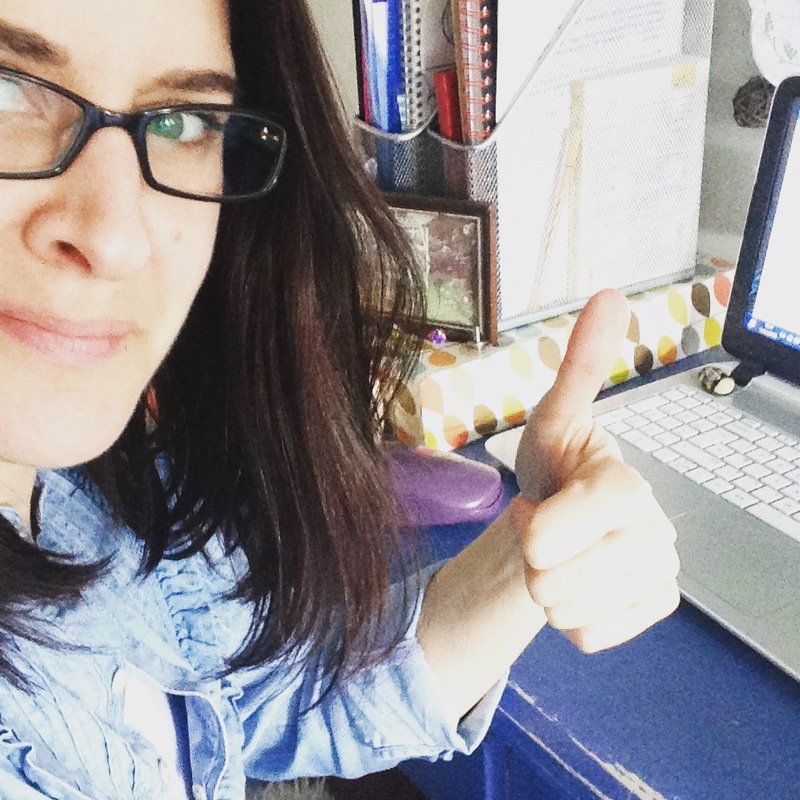 Since, September this year, writing has become a full-time job for me and more often than not a 24/7 job. When inspiration strikes, you’ve just got to write, you know? This Christmas I can look back on a whirlwind of a year where I released my first book in February and will be releasing my fifth book in Dec, plus two further novelettes in two separate anthologies coming out in November. I’m pretty pleased with my achievement this year and I hope to improve on them next year. I wish you all a very merry Christmas! “Are you alright?” Alec asked, concerned. “I can’t breathe,” she choked out, grabbing Alec’s arms as her legs suddenly lost the ability to hold her upright. Alec caught her as her body began to shake uncontrollably. Sybil could see that Alec was talking to her, but she couldn’t respond. She was ﬁnding it diﬃcult to breathe and had started to draw in short, sucking, breaths. The surrounding snow blurred into a white mist as Alec’s face went in and out of focus. Sybil felt Alec lift her oﬀ her feet, the movement causing her head to jolt against his shoulder. The tightness in her chest felt like two, huge hands squeezing the life out of her. A light ﬁlm of sweat was covering her, but she was on ﬁre as if ﬂames were rippling over her skin. Even the falling snow did nothing to cool her. Within moments, she could hear raised voices, but the words were muﬄed and distant like they were talking in another room. Sybil tried to open her eyes but found that they were swollen shut. She felt herself being lowered down onto something soft. Back outside on the street her bag of books was rapidly being covered by the falling snow. Not far from where they lay a thin, disheveled looking man, stepped out of the shadows sniﬃng at the air. He blinked twice, and his eyes were replaced by black, hollow, orbs devoid of any life. 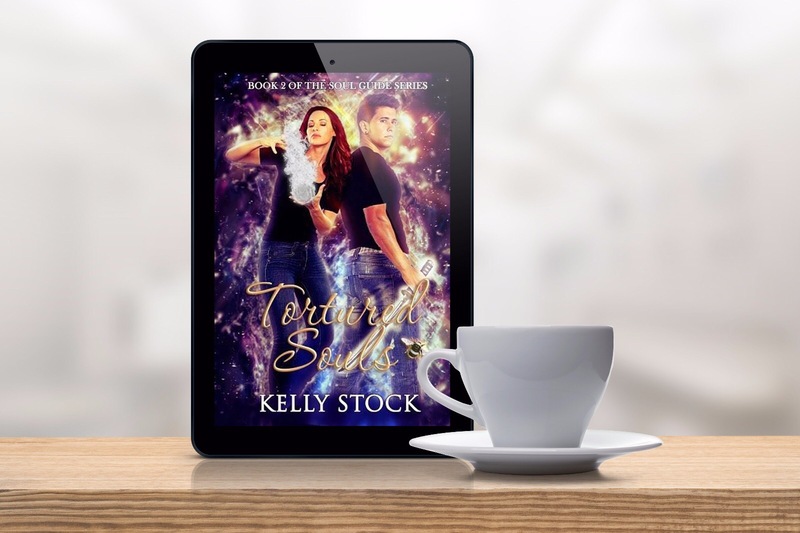 Born and bred in London, UK, Kelly is a 39 year-old multitasking mum, wife, colleague, friend, daughter, sister and lastly, but by no means least, writer. After finishing her degree in 2002, she didn’t put pen to paper, or fingers to keyboard, until thirteen years later. Life, in all its wonderful glory got in the way. Then when her youngest went to school full-time she had precious time on her hands. 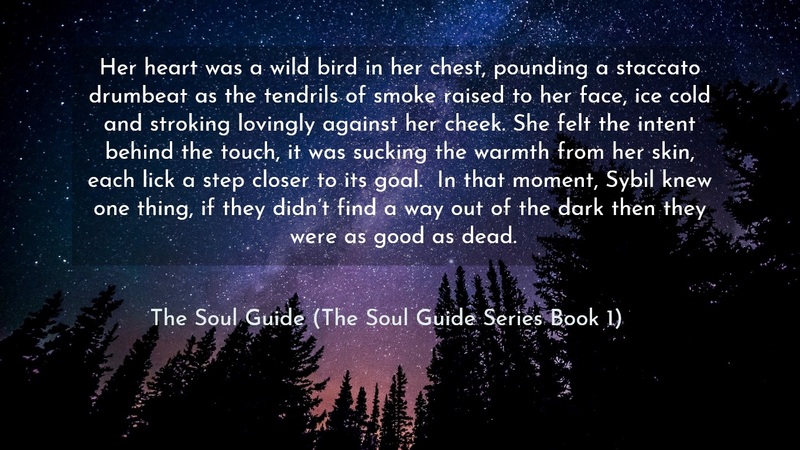 It was during this time that Bertram, Sybil, and Alec were conceived and her first urban fantasy novel, The Soul Guide was born. In her spare time you can find Kelly, reading, bringing up her kids the best way she knows how, and trying desperately not to make a fool of herself on social media. Kelly also writes paranormal romance and reverse harem novels in her not so secret pen name Bea Paige. 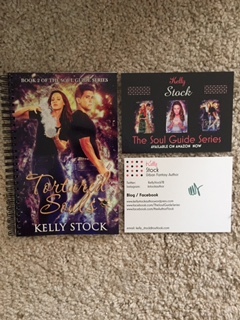 Kelly is giving away a Tortured Souls (book 2 of The Soul Guide series) notebook and notecard, plus $5 amazon gift card. Her giveaway will be open until January 1 at midnight EST. To enter leave your email in the Rafflecopter below, and you’ll be added to her newsletter list and entered in the contest. Thank you so much for being a part of the tour!